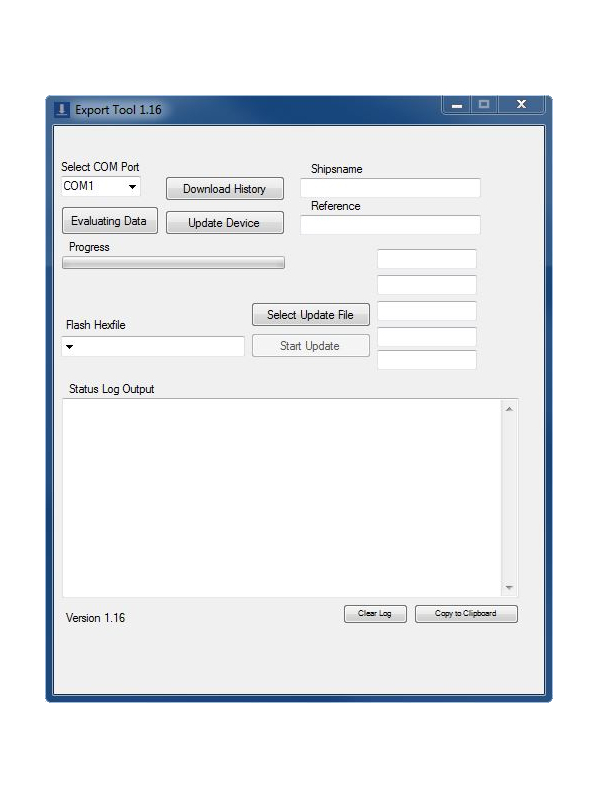 The Export Tool is a powerful software tool which allows the download and evaluation of measured data from all devices of our newest generation. The software exports stored data from our electronic devices (with enabled Download Option) when connected to a PC via an USB connection. Exported data can be added to older exported values so that trending becomes an easy thing. and quicker. 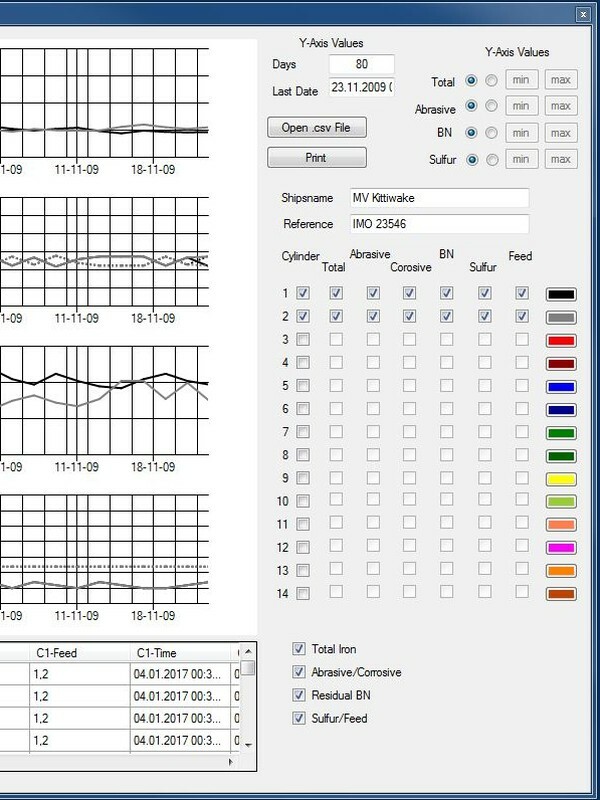 Multiple indicators can be displayed by the software allowing a comprehensive overview of the equipment tested.